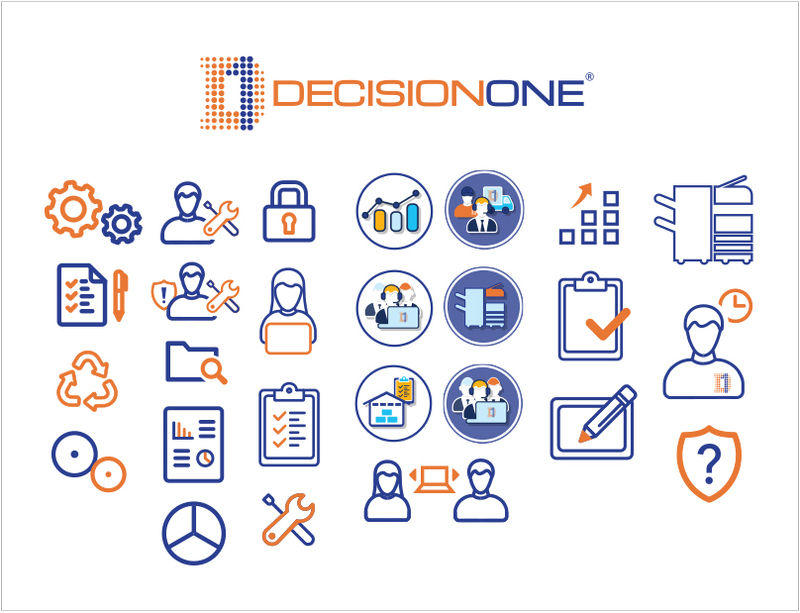 DecisionOne is the largest Independent Technology Support Organization in North America. With a recent acquisition and physical move of their main office, D1 was ready for a refresh. D1 engaged Power Design in the update of their logomark and the complete redesign/reorganization of their website. 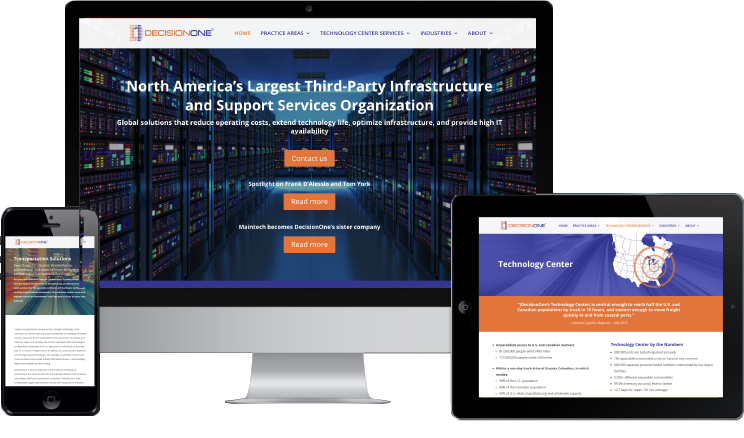 Working with a team of professionals, Power Design successfully launched their new website in conjunction with the relocation and addition of D1’s sister company MainTech. The suite of custom icons created for the practice areas of the company was one of several differentiating factors for the new website. © 2019 Power Design, Inc. All rights reserved.